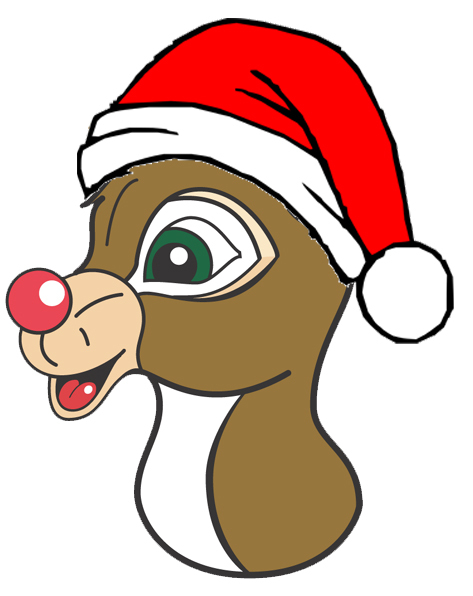 Merry (almost) Christmas from all of us here at Lake Rudolph! We hope you have a wonderful Christmas and very Happy New Year. Just think … in a few months spring will be here and camping season will be upon us! In the meantime, if you haven’t finished Christmas shopping you’re not alone. I’m trying to figure out when I’m going to pick up those few last minutes items to finish off my list. We do have a few suggestions to help finish off those last minute hard to buy for folks. Did you think about a Lake Rudolph gift card or a Santa Claus Land of Lights express pass? Both items are fairly quick and you’ll be on your way. 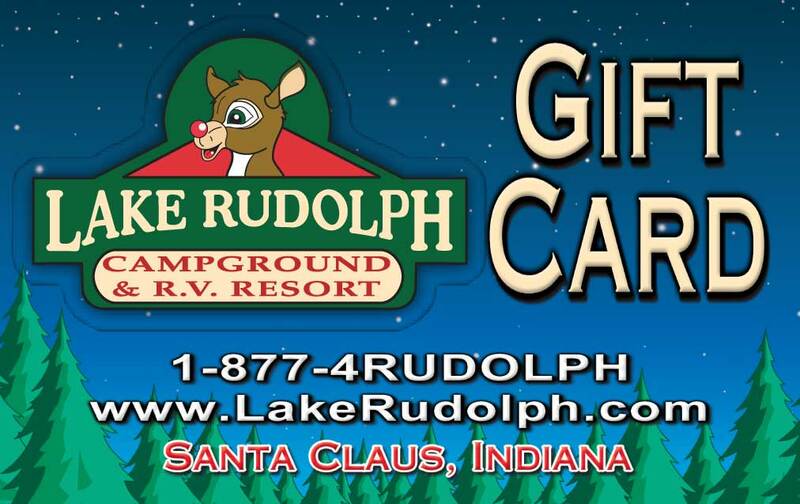 You can purchase a gift card for Lake Rudolph by calling 1-877-478-3657; Monday – Friday, 8:00am – 4:00pm CT.